Under the responsibility of director Krist Gruijthuijsen, the current program evolves around the central objective of using the participating artists’ perspective as a starting point, entailing their subjects and points of view as ways to reflect on social and political issues. The institution is thereby conceived as a social space that facilitates contemplation and exchange between different protagonists and cultures, consistently challenging its audience. The building complex includes exhibition halls, apartments, offices, and event spaces, as well as the Café Bravo in the courtyard, that was designed by Dan Graham in 1999. 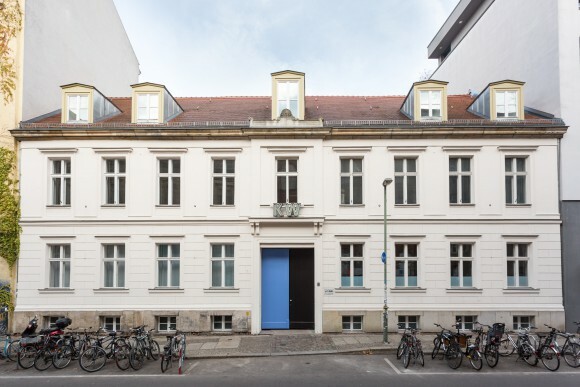 KW Institute for Contemporary Art is institutionally supported by the Senate Department for Culture and Europe. 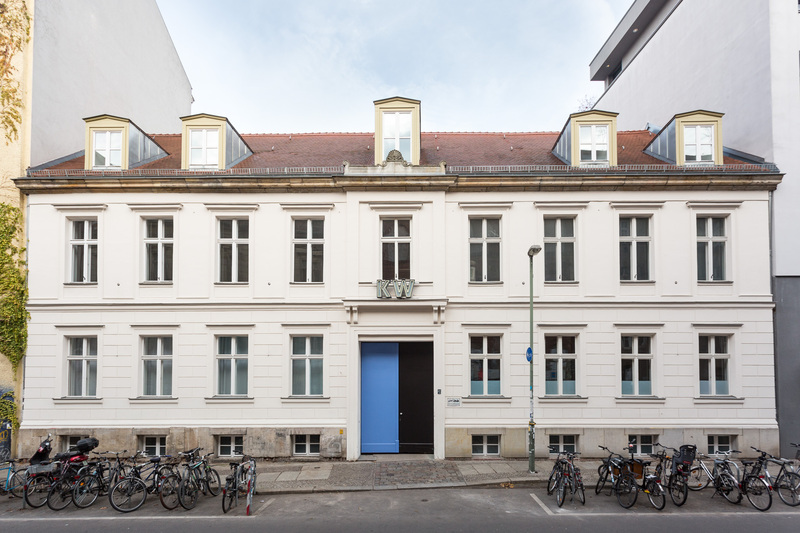 The program of KW is kindly supported by the KW Freunde e. V.
Selected venues at the KW Institute for Contemporary Art are available for hire. Availability complies with the exhibition schedule. We would gladly put together an individualized offer for you. The Press and Communication department is looking for an intern.